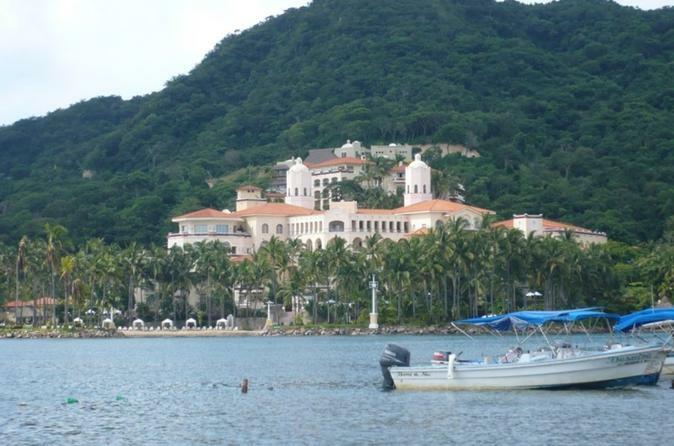 Tour the lush plantation countryside surrounding Manzanillo on a 6-hour sightseeing journey through the tropical landscape of Jalisco. 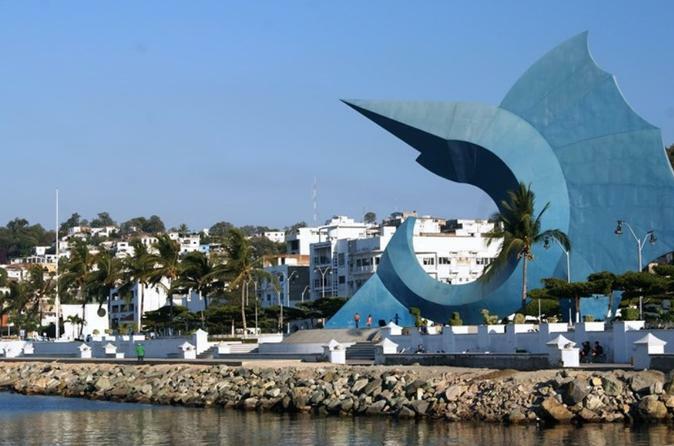 Visit the fishing village of Barra de Navidad, and go to the Christ of Fallen Arms Church to hear stories of miracles. 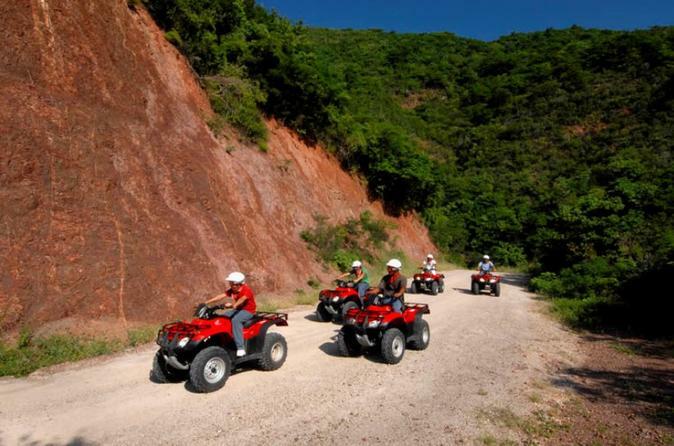 Experience the adrenalin rush of driving an ATV on rugged mountain trails in Manzanillo. Head out on a powerful 4-wheel off-road motorcycle that’s easy to handle and discover the secrets of the tropical forest. Share the adventure with family and friends!